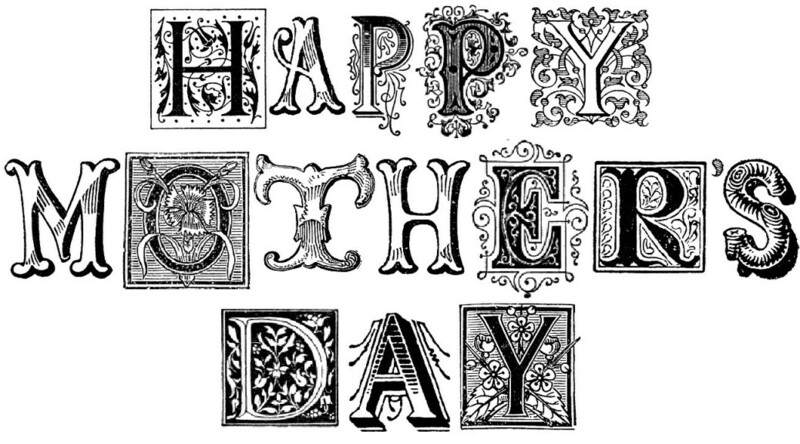 We will be again offering a Mother’s Day Buffet, May 11th between 10:30 to 2:30. We will be offering fresh salads, seafood and beef tenderloin carved on line. Keep updated on Facebook or the website for pricing and full menu.